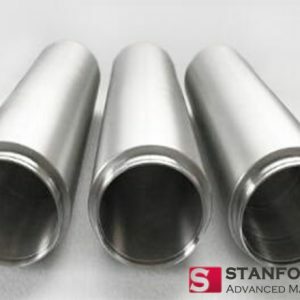 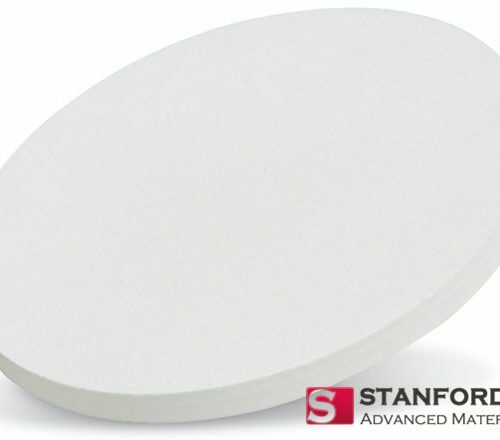 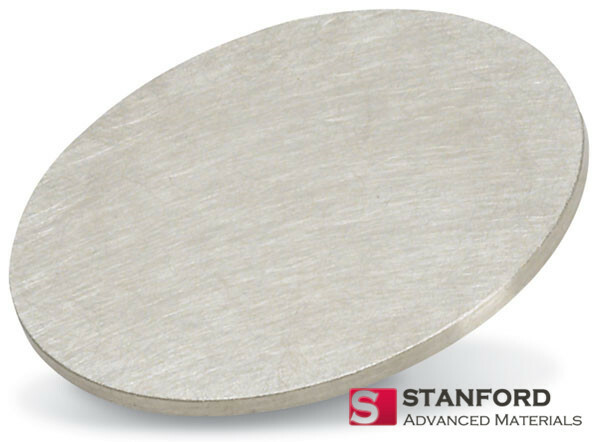 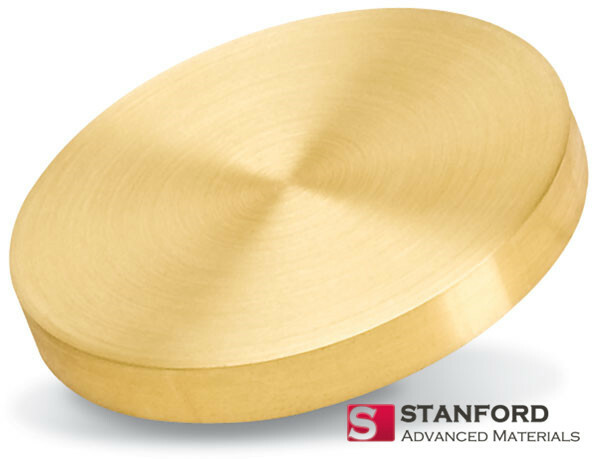 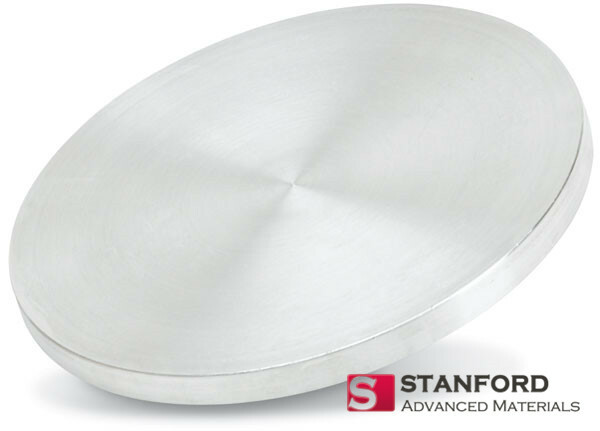 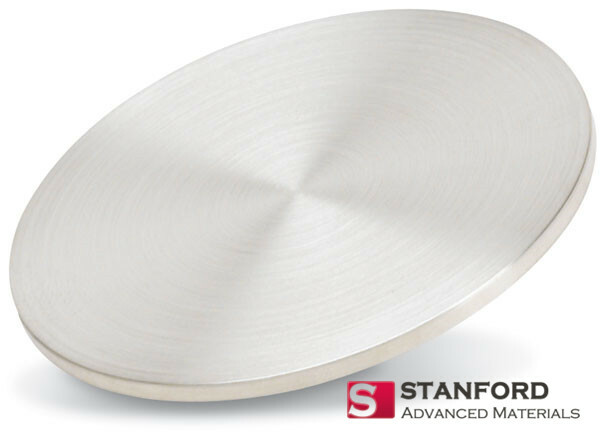 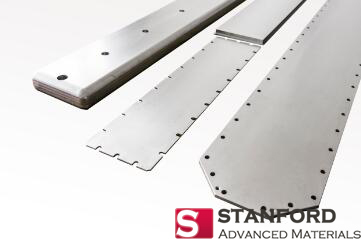 Stanford Advanced Materials offers precious metal sputtering targets in a variety of shapes, sizes, and purities for both R&D and Production applications. 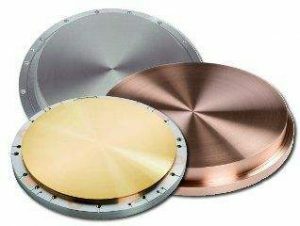 Gold, silver, platinum, palladium and other precious metal materials are widely used in semiconductor and micro-electronics indus­try for good performance. 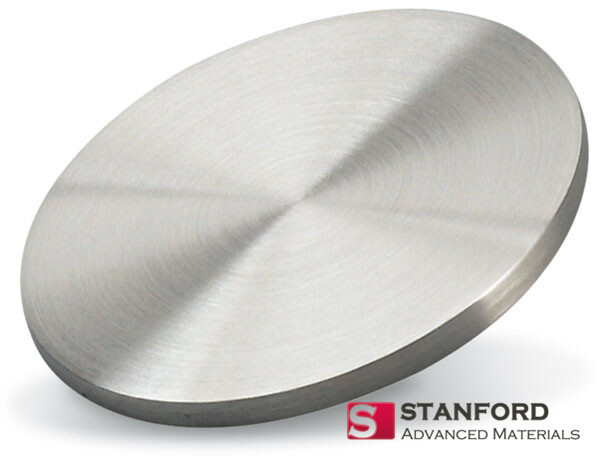 We ensure reproducibility for consistent and uniform performance.